I am weirdly into this film; it’s the first of its kind. This film is a Disney animation of a Marvel property. 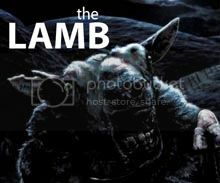 It’s very loosely based of the comic of the same name which I think is the right direction for a Disney film. Its set in some kind of city called San Fransokyo a mix between San Francisco and Tokyo which should be interesting. I get why because originally the Big Hero 6 was a superhero team set up in Japan featuring Japanese heroes and antiheroes in some cases. Onto the teaser though, I like the look, the music is proper superhero style and I like the humour. If you just described this film to me I wouldn’t really be interested but the trailer really sold me on this film. I like the idea of a talented person under bad circumstances being given an opportunity, the idea alone is fun to watch but if done right can be an amazing plot. Secret Service style films are hit or miss but mostly hit and this one looks interesting. The cast is pure talent and well the director is Gold, I’d watch anything he made. Okay I liked the first trailer but felt like I needed more to really get a feel for the film and well this trailer did just that. We have more 80’s music, character time, dialogue and a lot more visuals which look fantastic. We get to hear Rocket Racoon which is great, we see Ronan who looks cool and glimpses of space battles which I am loving, you just don’t see space battles anymore. 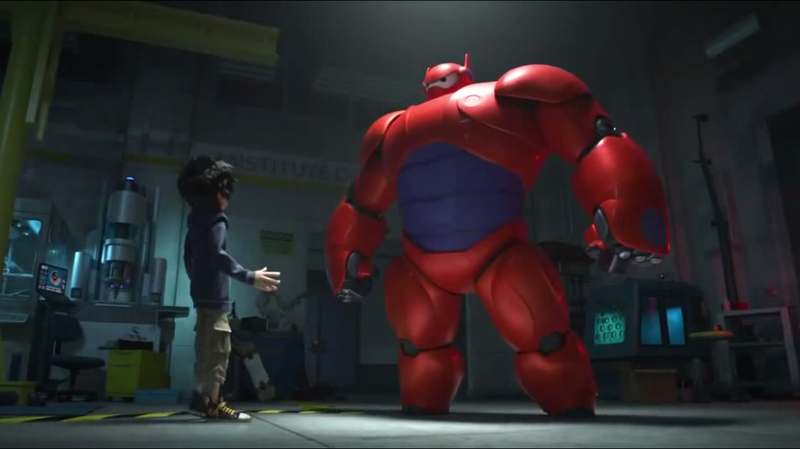 Saw the trailer for Big Hero 6 during Maleficent, looks like it could be fun. I didn’t realize it was Marvel, that makes me more excited for it! 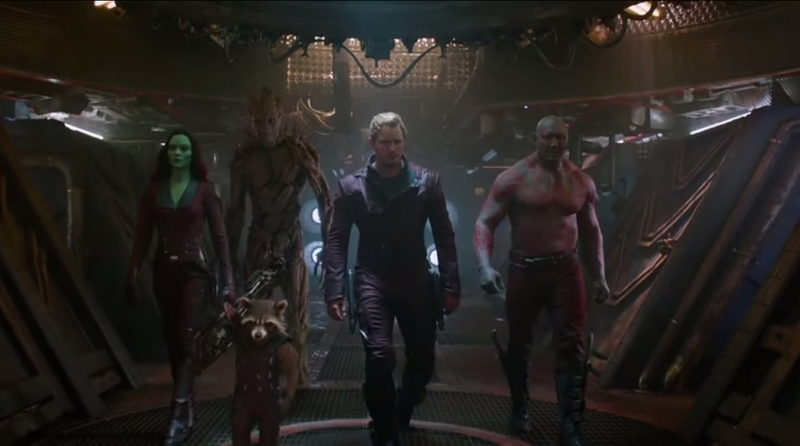 I’m really pumped for Guardians of the Galaxy now, and I have a good feeling about it. Hopefully it will do well at the box office! Great summaries of these trailers yo, the one that surprised me the most was Kingsman, I didn’t see the trailer until it was shown on TV the other day. Like you the description for the film didn’t sound interesting at all, but the trailer, damn, that made me really interested in this film. I can’t wait to see what Matthew Vaughn does with this film. As for the other trailers, Big Hero 6 I have been following for AGES, so to finally see more footage beyond that tiny footage released back in 2012 is great. The tone, art and animation and music from the teaser gets me so hyped for the film. And GotG, I’m liking it, I’m liking it a lot, I pray that the film works out.